Our Year 8 cricket experience offers options for both new and competitive cricketers. We offer a new T20 format which is about more fun, more action, more balls in play, and developing better skills. T20 games are fast, so you don’t have to lose your weekend. The Year 8 season is broken into two school terms, so you can choose to play the full season or just Term 4 (pre-Xmas). There is also the option to play T20 cricket on Thursday evenings. 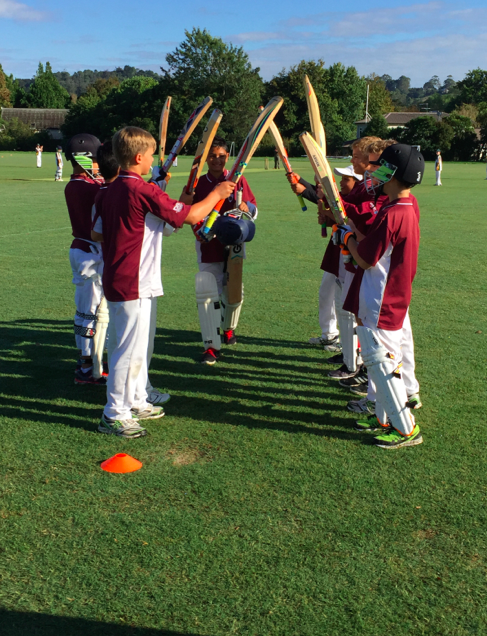 Whether you are new to cricket or a seasoned player Hibiscus Coast Cricket Club has what you need.